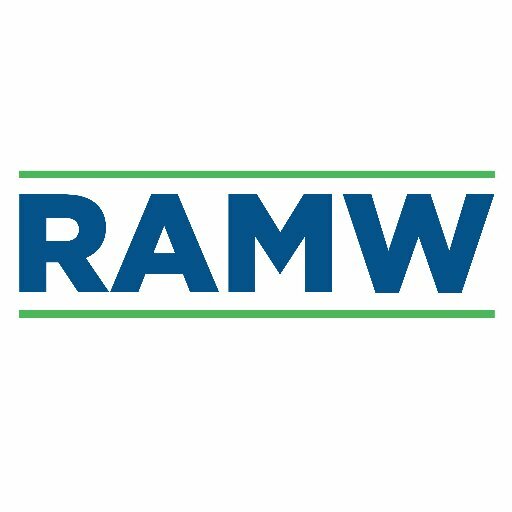 Metropolitan Washington restaurants will be dusting off their most treasured vintages of wine and introducing creative new styles to their diners, with the return of Spring Wine Fling presented by Restaurant Association Metropolitan Washington (RAMW.) From Monday, March 20 through Sunday, March 26, a range of the finest restaurants and bars in the region will pour specially priced wine flights showcasing exciting new styles of wine and gold standard classics that delight diners time and time again. View participating restaurants and book a reservation at www.wineflingdc.com. Restaurants offering exclusive tasting flights of three wines for $15 include Sushi Ko in Chevy Chase, MD; 14K in Downtown Washington, DC; M&S Grill in Reston, VA; and many more. BLT Steak DC and Proof will be offering five tasting pours for $25 for guests looking for a more in-depth experience. Guests can expect innovative offerings like Dish and Dram’s Oregon-themed flight showcasing wines besides the region’s iconic Pinot noir, instead pouring up a Brut rosé, Pinot blanc, and rich ‘Prometheus’ Syrah. Slate Wine Bar & Bistro invites guests to enjoy tasting flights evocative of warm spring days and chilly nights, with selections available like a fresh, citrusy Getariako sourced from Spain’s Basque country and a rich and spicy Argentinean Malbec. 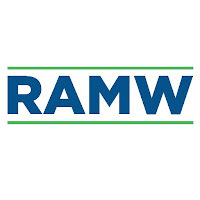 With European wines emerging as particularly popular this year, RAMW is proud to partner with Fine European Wines to present this year’s Spring Wine Fling. 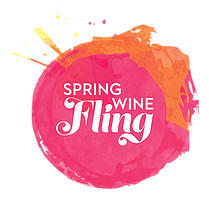 Learn more about Spring Wine Fling and view restaurant specials by visiting www.wineflingdc.com. Guests can share their Spring Wine Fling experiences on social media using #WineFlingDC.